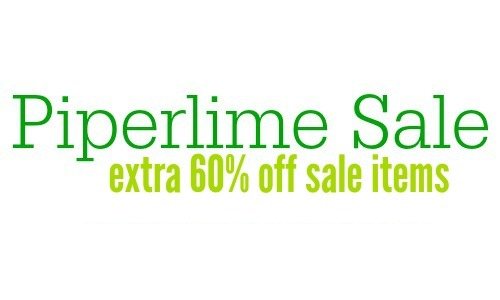 Just to remind y’all that Piperlime has a great sale where you can get an extra 60% off Final Sale items when you use the coupon code STOCKUP! You can get some really good deals and shipping is FREE! 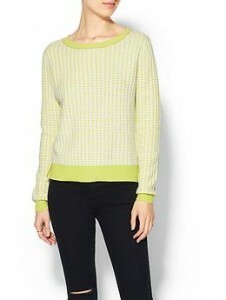 Find great deals on tops, dresses, accessories and more. The final sale includes all items ending in .97 or .99.